Does this ever feel challenging for you? It does for me. To fully, to fiercely, love and accept myself. All of me. My strengths and talents and my challenges, limitations and vulnerabilities. All the perfect imperfections that make me, me. That make me human. To live from a place of deep inner self-worth. To value myself as a human being who is doing my best. I have been struggling with this over the last few weeks. Struggling to forgive myself when I make a mistake as a mum, a friend, at work, or don’t do life perfectly, even when I am quick to say sorry. Struggling to remember I make mistakes but that does not mean I am a mistake. Struggling to be kind and gentle with myself, especially as, at the moment, I am going through some big changes in my life and my heart feels really raw. When I hold new boundaries, try new behaviours which I don’t know how to do perfectly I often find myself giving myself a hard time. Whereas this is the time I need to love myself even more fiercely. To put my hand gently over my heart and tell myself “It’s ok not to get it right.” Not to know how to do this. This is new. You are courageous just for giving it a go. I am proud of you. I am going to fiercely love you while we learn and grow”. 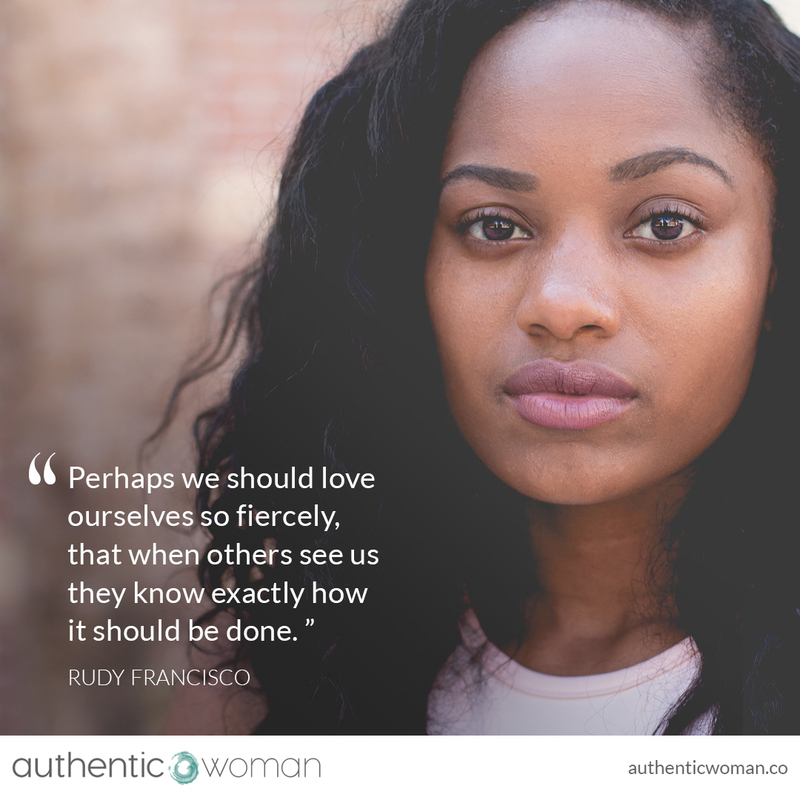 May we all learn to love ourselves fiercely and role model this to our children and friends.